I dairy farmed for 11 years with Jersey cows. 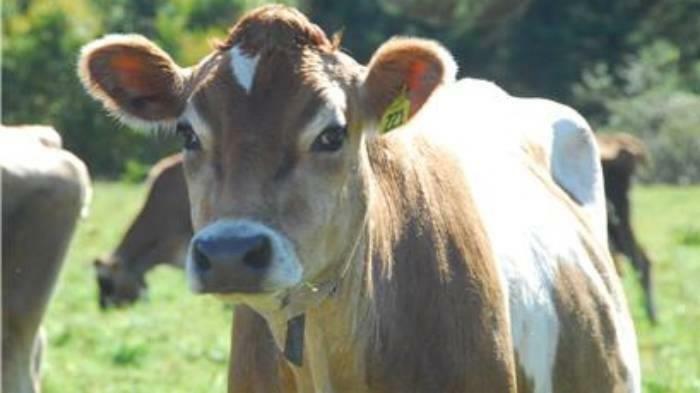 While usually light brown in color, Jersey cows can be dark brown, almost black and even have white blotches in them. Jersey cows are relatively small as far as cows are concerned which makes them more manageable in my opinion. I found Jersey cows to be calm and gentle most of the time. In fact a few of them even let my children sit on them! 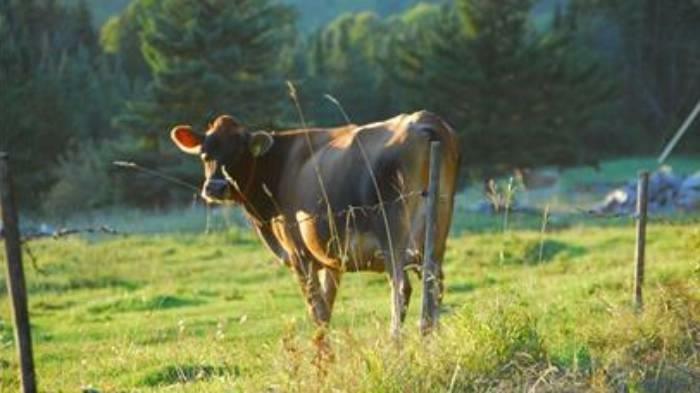 Jersey cows produce rich, high fat milk in a lesser amount than their Holstein counterparts. They calve rather easily. We occasionally needed to assist in birthing. Over the years several of them did come down milk milk fever soon after calving, but that was easily remedied. Due to their smaller size, they require less feed than larger cows and less space in the barn. 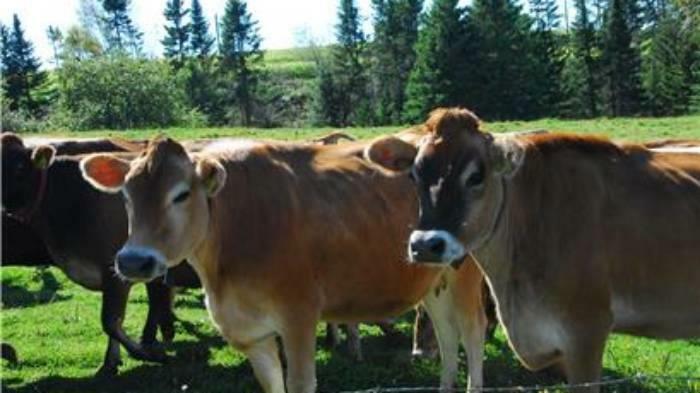 If treated gently, Jersey cows will remain calm during milking. They do not respond well to yelling. One of my favorite jobs was going out to pasture to round up the girls and bring them back to the barn for milking. One day I was very upset and wandered out to the pasture. I sat down on an old stump and put my head into my hands to cry. When I finally looked up, I found that there was a circle of cows around me, just watching me; my bovine friends.